A comprehensive database containing the core information required for every type of funeral location, the people involved and their details. Finding crucial information quickly and easily is vital to both funeral arrangers and their customers. FDInfo is a centralised database for you, the funeral director, to hold, and easily find, all key information re funeral locations and related people. We looked at how Funeral Directors work, we found that information they need was stored is in lots of different places, in systems, on desks, taped to walls, in email systems, in paper files, in peoples heads etc. To alleviate this problem, we have created a structured and centralised database, so that all the relevant information required for each funeral can be easily accessed, managed and updated. Locations: Churches, Crematoria, Cemeteries, Burial Grounds etc. 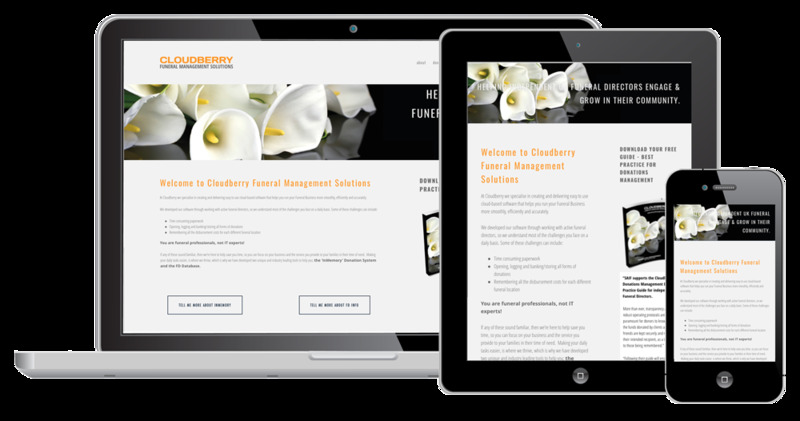 Funeral Manager is the most comprehensive funeral arrangement software in use by many of the leading independent Funeral Directors in the UK today. The integration allows Funeral Manager users to utilise the InMemory FD info database which holds a comprehensive database on the various funeral locations (burial grounds, churches, crematoria and cemeteries), including customisable local fee structures as well as all the relevant people involved from these locations e.g. ministers, celebrants, organists, vergers, location booking staff, church wardens etc. This data is then automatically updated and can be used when arranging the funeral using Funeral Manager . At the heart of our Donation Management System sits the information database - FDInfo. This is a central point where you store and manage all of the operational information you need to arrange and undertake a funeral or install a memorial. FD Info stores the information in a logical way and people, locations and institutions all interlink as required. When you add a funeral service through the ‘InMemory’ Donation System, you simply select the location - for example, a church (from a drop down list) and you will instantly see, the local fees for that church, if they follow the C of E fee table, the parish office details, how the church is booked and who it is booked with. The associated people - the clergy, church wardens, parish office staff and organist details are all included along with their contact numbers and addresses, plus any other relevant information about the church.